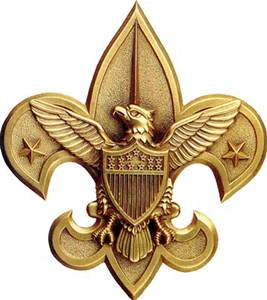 Saint Miriam is home to Boy Scout Troop 320! 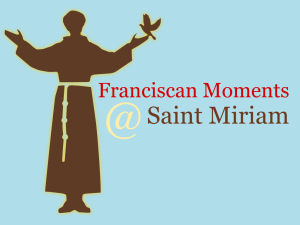 They meet every Thursday at 7:00pm – 8:30pm in the Undercroft Meeting Room in the Friary Chapel at Saint Miriam. They also enjoy many other activities and special programs during the year.